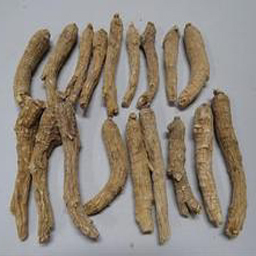 Welcome to the Wisconsin based Imberger Ginseng Farm, Inc. 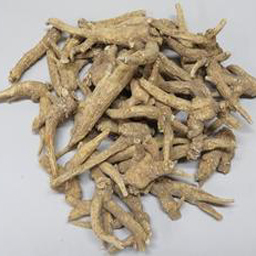 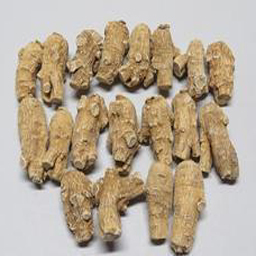 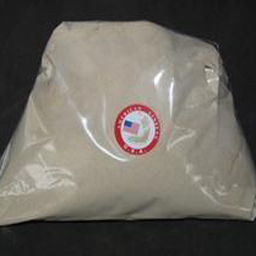 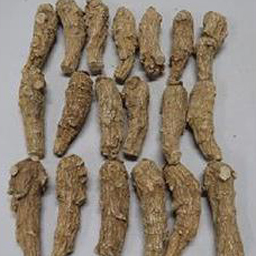 Your home for the finest quality 100% pure Wisconsin grown American Ginseng products. 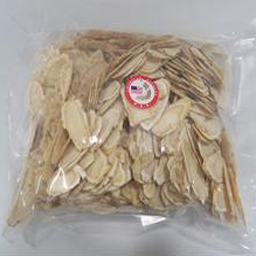 We are your home for the finest quality 100% pure Wisconsin Ginseng products, including roots, slices and powder.